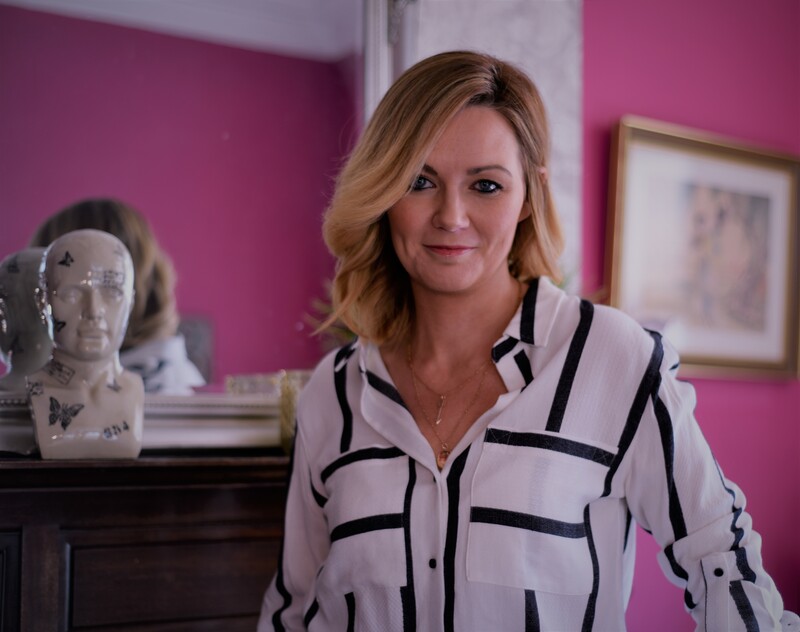 Refreshingly down to earth and naturally intuitive, based on the north coast of Northern Ireland, a therapy session with Karen will help lighten your load and leave you feeling empowered, ready for life....with direction, purpose and control. Looking at the person as "a whole", giving a full and thorough consultation, focusing on physical, emotional, mental and spiritual wellbeing, she is adept at gently teasing out the root cause of peoples afflictions. Using a range of tools to help create a deep and lasting transformation in your life, Karen is a certified BWRT Therapist, NLP practioner and a licensed massage theapist. Using the Havening Techniques has come naturally to her and elevated her ability to heal on a truly deep level. "I am passionate about energising people, giving them vitality and a state of wellbeing and using the Havening Techniques is a real joy for me."